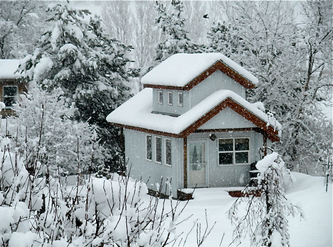 Although the Bunkhouse has been temporarily closed, it is now open again and I am back in business. ​I hope to see old friends and meet new ones as well! Welcome! You've just found the perfect, quiet country hideaway. 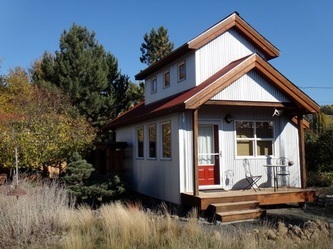 ​Wesson Bunkhouse is nestled in the valley of the South Fork of the Palouse River on the western outskirts of Pullman, Washington, home of Washington State University. 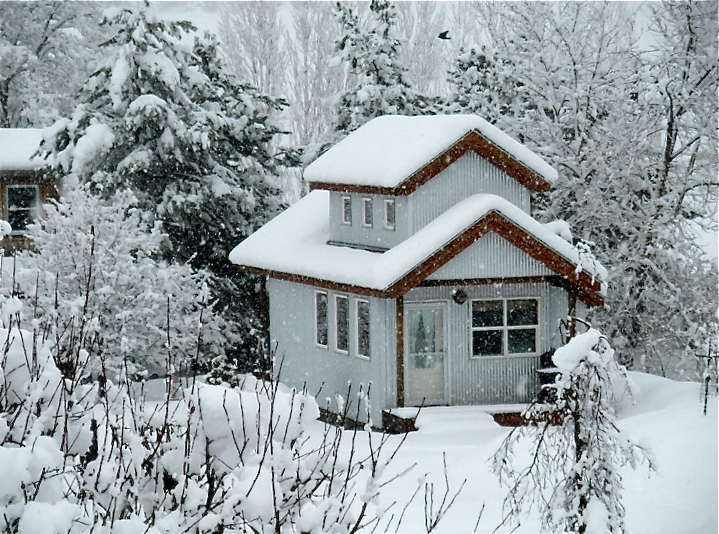 The Bunkhouse is only one mile from downtown Pullman and just TWO miles from the WSU campus. Also, the University of Idaho is only TEN miles away. The Bunkhouse was built in 2006 to be a modern but quaint guest space for my home. 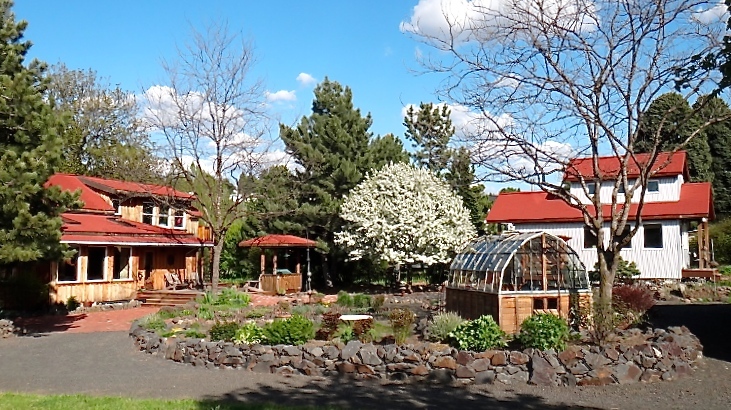 It is a separate building located to the rear of the main house and is adjacent to the creek, pond and backyard greenhouse. 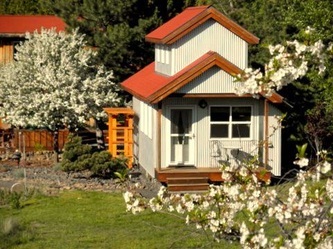 The Bunkhouse is to an inviting space with attention to detail. 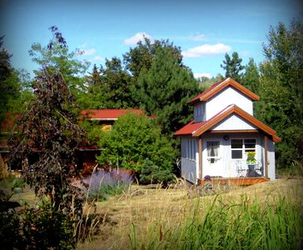 ​I hope you will come and stay awhile, relax and enjoy the rural peace of this homestead. 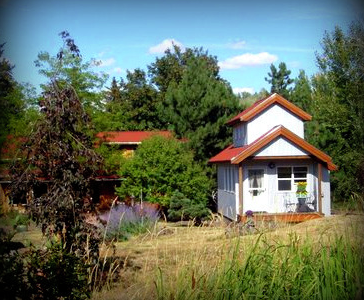 Take a look through the website and see what the Bunkhouse has to offer. You won't be disappointed!